and opened its doors in 2011. 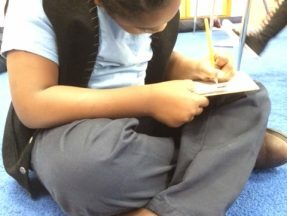 Discovery Charter School will prepare students to meet the challenges of a rapidly changing world, providing elementary school children real skills for the real world through an interdisciplinary program that integrates literacy, language arts, mathematics, social studies, visual arts and science. 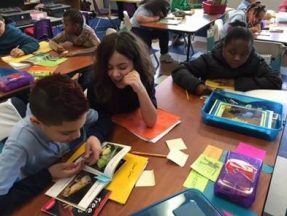 The School Founders believe that through active learning, character growth and teamwork, students will have the meaningful experiences that are rich in content and have long lasting effects. 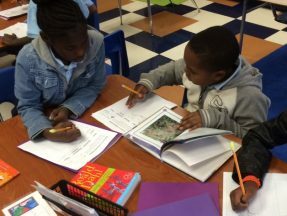 DCS is an Expeditionary Learning School and will give students hands-on education while creating an environment that fosters inquiry, sets high expectations, integrates core disciplines and builds on students’ existing understanding. Discovery Charter School is an elementary public school (K-6), whose charter was approved by the New York State Education Department in December 2010, and opened its doors in August 2011. 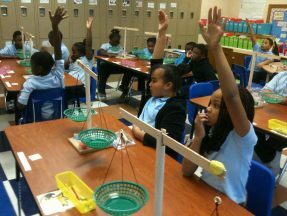 Discovery Charter School has a staff of 60 teachers, administrators and support staff. In 2017, there were 253 applications for only 32 spots in grades K-6. 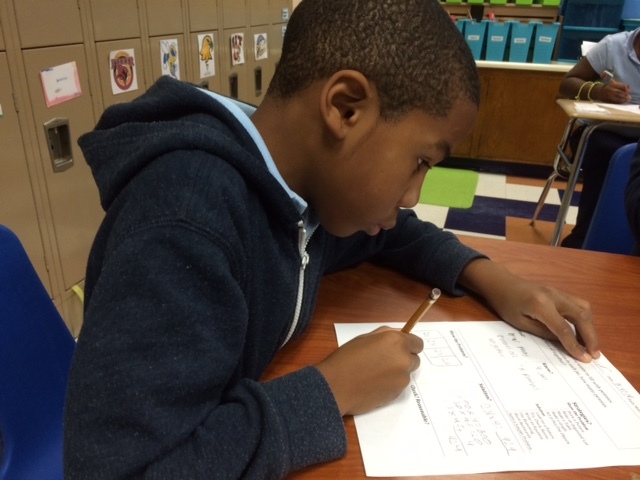 Discovery Charter School offers a longer school year for our students. We are in session for 200 days which is three weeks longer than RCSD. Report cards at Discovery Charter School are issued four times a year. Want to Learn More about DCS?